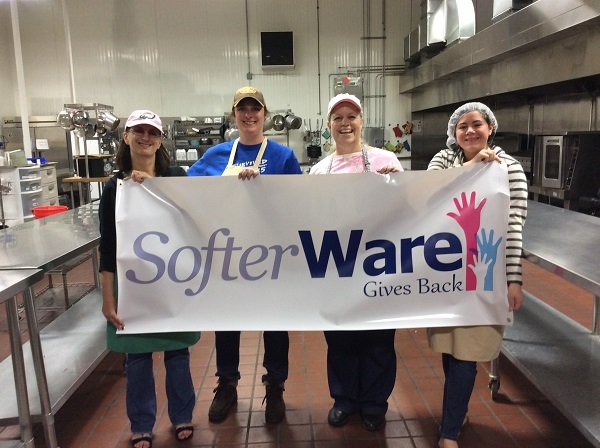 We were happy to once again participate in the Aid for Friends SofterWare Cook Event on Friday, May 12th. Pictured above are Terri Webb, Michele Rodger, Debbie Scarlett Foster, and Julia Notwick. 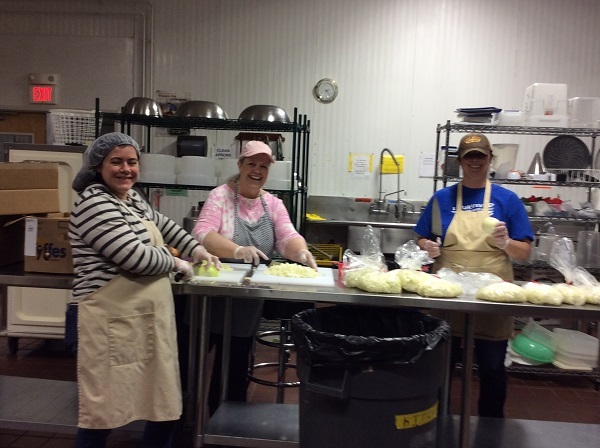 Aid For Friends is one of the largest and most established home delivered meals program in Pennsylvania, serving 300,000 free dinner meals, 58,000 soups and 42,000 breakfast bags to an aggregate 1,700 home-bound persons each year. They also provide nearly 100,000 hours of friendly visiting annually. 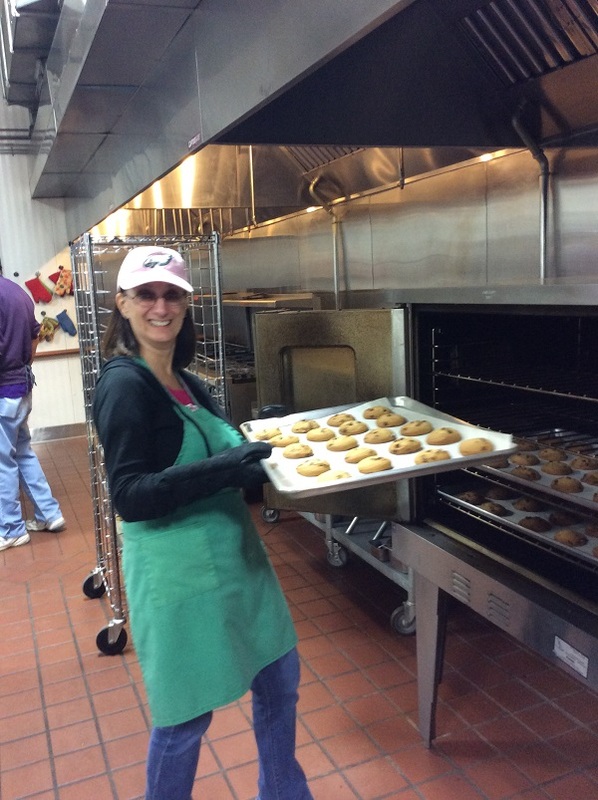 They have served more than 16,000,000 meals to 15,000 individual home-bound persons over the past 40 years. All food and services are provided completely FREE of charge. ​​We chopped lots and LOTS of onions!!! We also packaged chicken soup. We also made (and​, of course, taste​ tested) lots of cookies. No Kid Hungry Bake Sale Provides 7,500 Meals! Copyright © 2019 SofterWare, Inc..